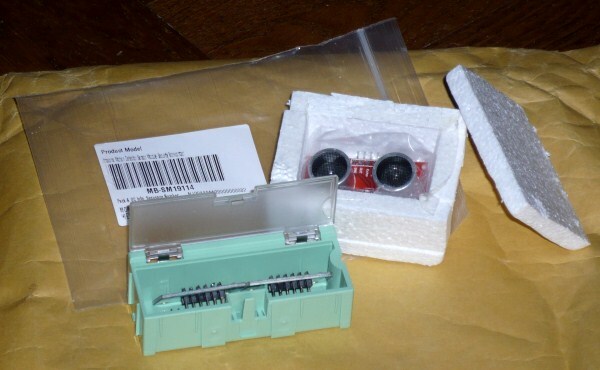 Some weeks ago I ordered some items from Sure Electronics. inside the bag, the items were placed in plastic boxes or in foam cases. Obviously all the items were in perfect condition, my compliments to Sure Electronics guys!